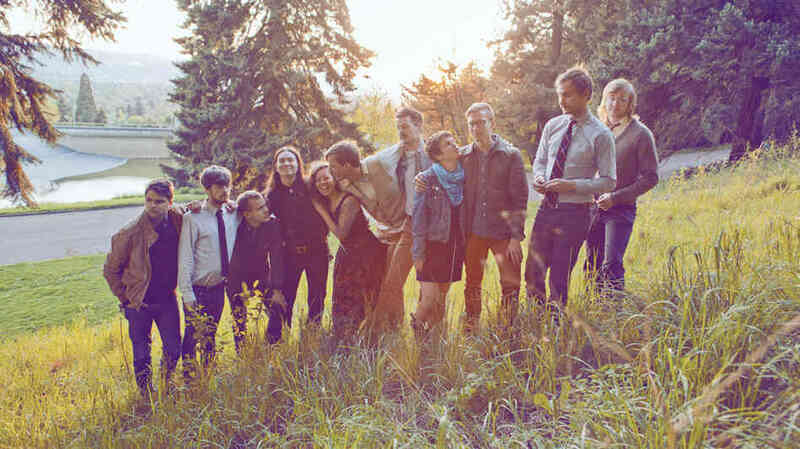 Typhoon, Portland’s 11-member orch-pop ensemble, are currently on tour in support of their new album, White Lighter, thanks to a successful Kickstarter that helped them get a new van. That tour brings them to both weekends of 2013 ACL Late Night Shows. Weekend 2 wristbands for ACL are still available. Tickets for Three Links and House of Blues are on sale now.